Pierate - Pie Reviews: A GLUTEN FREE pie thats worth eating - yes honestly!! A GLUTEN FREE pie thats worth eating - yes honestly!! When I was invited to review a gluten free pie for the pierateers I was shocked but very excited! I had never tried a gluten free apple pie before!! So my review is based on a comparisson between what I remember apple pies to taste like before I was diagnosed as a coeliac four years ago. 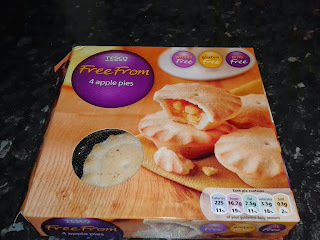 Just seeing the box of gluten free pies put a big smile on my face (with the exception of the supermarket name). Prior to opening the box, I was expecting a crumbly mess of broken pieces of apple pie - because gluten free pastry does NOT hold together. To my surprise, this was not how I found the four gleaming pies. Not even a crumble had dislodged. See picture below!! The colour was great, and the top was sprinkled with a little sugar - just the right amount. 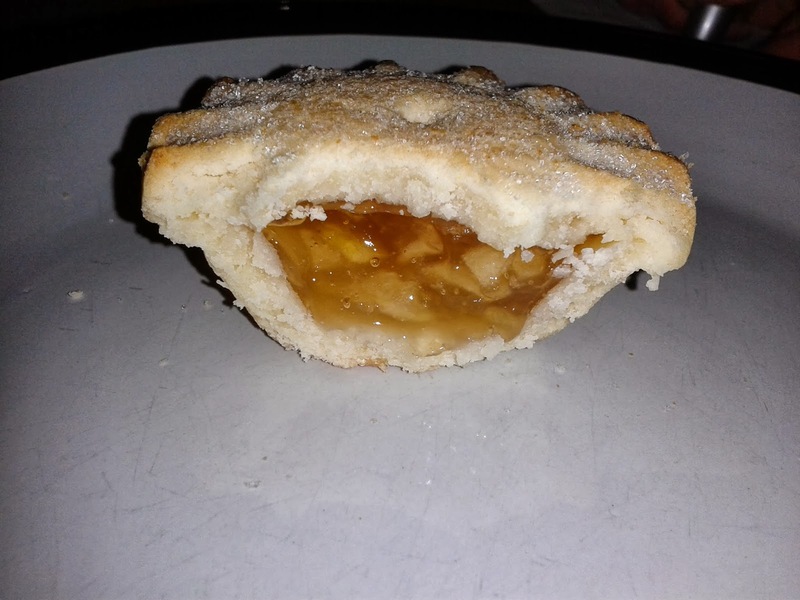 My first bite filled me with joy and yet slight shock of the slightly fake apple taste, which I had forgotten is an element of the classic apple pie. I quickly got over this and was blown away by the amazing pastry. 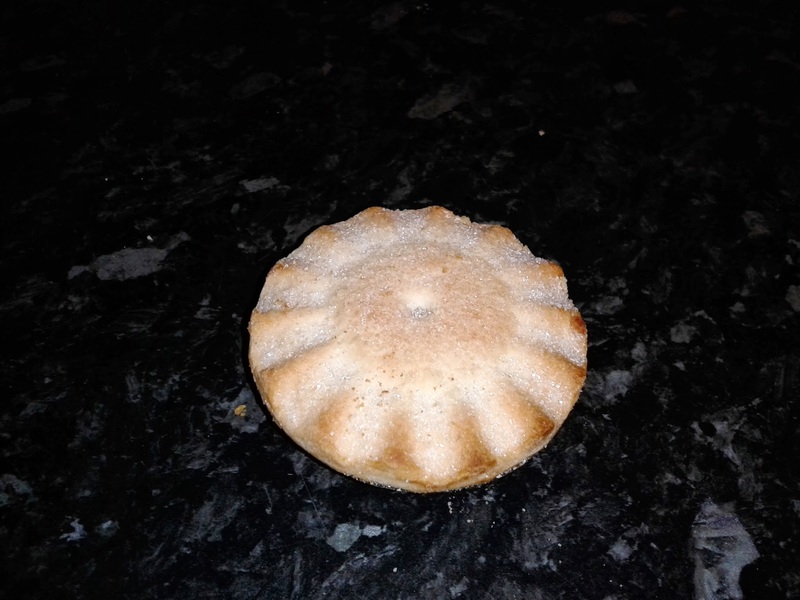 There was no air gap beneath the lid (which is the classic sign of a cheap pie). I think that the filling, could have had a higher proportion of apple pieces to apple syrup and the syrup was slightly rubbery. None the less, I would definitely buy this pie again and recommend to fellow coeliacs. Coming in at around £2.00 for four pies, this is a competitive price given that gluten free foodstuffs are normally twice the price of a branded product. will be recommending these pies to my mum - thanks for the review and website! Thanks very much! Always nice to hear our pie review blog is proving helpful! I'll add stuarts of buckhaven to our suggest-a-pie page!